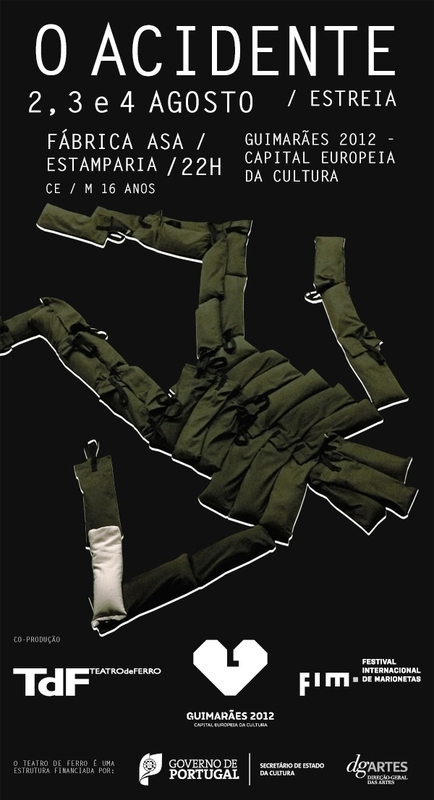 A play directed by Igor Gandra, with texts by Regina Guimarães, and music by Carlos Guedes. This entry was posted in new music, performances, premieres and tagged new music, premieres. Bookmark the permalink.